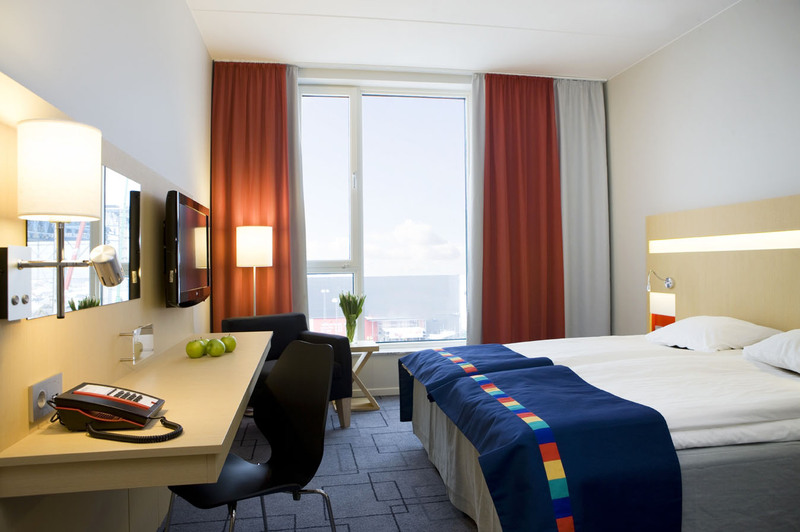 If you are in need of accomodation for your group we recommend the hotel Park Inn by Radisson, situated within walking distance to Turning Torso. Park Inn by Radisson is a four-star hotel in popular Western Harbor. 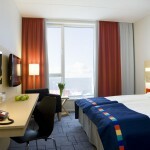 In conjunction with your booking of conference at Turning Torso you will be offered a special room rate for your group. Receive our newsletter with specials and news! 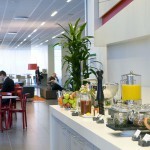 For overnight stays concerning several conference guests we recommend Park Inn by Radisson Malmö, which is a four-star hotel in the Western Harbour. The hotel offers 231 double rooms of which 21 are business friendly. There is also a gym and a restaurant. Would you like some more information, please contact us. Du är nu anmäld till vårt nyhetsbrev. Vi hörs!